It is not every day that fate sets up each step for one to get closer to realising their lifelong dream. Add to that copious amounts of hard work, with a healthy side of self-belief, and you have a success story. 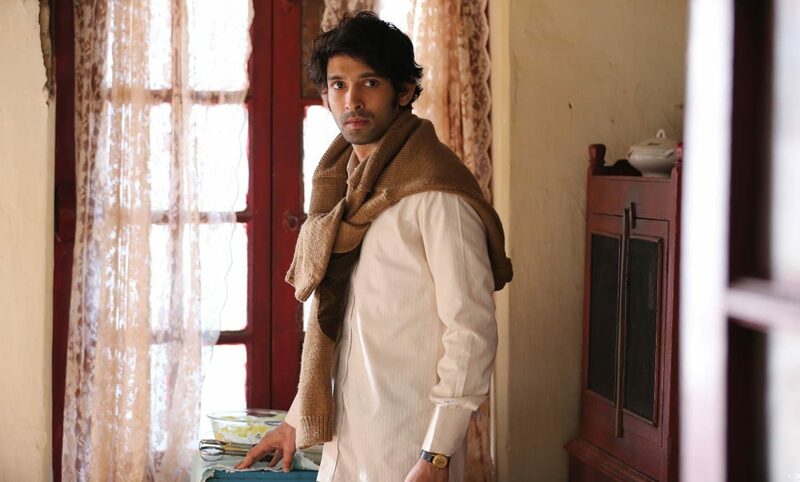 Actor Vikrant Massey is the perfect example. 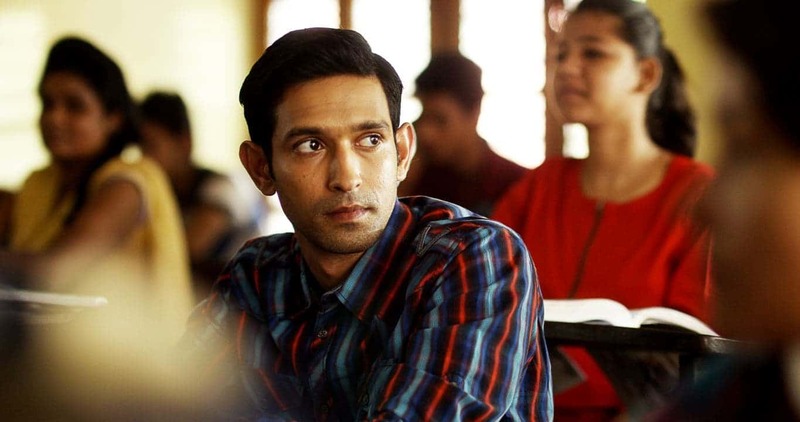 Currently in the spotlight for his work in Amazon Prime’s trending series Mirzapur, where he essays the brainy Bablu Pandit who is a victim of his circumstances, Massey has delivered yet another formidable performance. The born and bred Mumbaikar harboured dreams of becoming an actor ever since stepping onto the stage during his school play. Since then, he has worked hard at achieving this aim, eventually making a mark with titular roles in movies like ‘A Death in the Gunj’ and’ Lipstick Under My Burkha’ . His first break into professional acting came in 2004 at the age of 17. “I was at Out of the Blue restaurant in Pali Hill, Mumbai, for Diwali dinner and somebody from Star network spotted me and offered a prime time TV show,” he says. While that show never made it to the small screen, he went on to bag gigs in television series such as ‘Dhoom Machao Dhoom’ and ‘Dharam Veer’. It was his next outing, the immensely popular ‘Balika Vadhu’, that made him a household name in 2009. More than anything, Massey says films give him the opportunity to expand his creative process. “It’s very simple math. In television you have to deliver 20-minute episodes, five days a week. Delivering 100 minutes is like making a feature film in a week — so there are deadlines and priorities which create a creative backlash.” That’s not all that made him shift though. “I did TV for about nine years, and towards the end I somewhere felt I was being under-utilised. After ‘Lootera’ the ball just kept rolling. Writers, producers and directors had their faith in me, and slowly and steadily things only got better,” Massey says. Working with industry stalwarts like Om Puri, Zoya Akhtar, Konkona Sen Sharma, Farhan Akhtar, Kalki Koechlin, Priyanka Chopra has also helped him come into his own. “Working with all of them I’ve learnt a lot in one aspect or the other. When you read what these guys write, it sort of expands your understanding of cinema, life and things in general.” Massey is also a writer, and hopes to see his written word on screen one day. Till then, his plate is chock-full with upcoming projects — ‘Cargo’ by Arati Kadav to be out in early 2019, an adaption of the series ‘Criminal Justice’, ‘Yaar Jigri’ by Amit Joshi, a series with Alt Balaji, and Alankrita Srivastava’s next, amongst others. “It’s just begun. I am yet to embark on this wonderful journey. I’ll always be an outsider, a newcomer, someone who’s on the edge, who has to prove himself and justify it with what he has to offer. That’s the only constant with me” he adds smiling gracefully. His latest, Mirzapur, is currently streaming on Amazon Prime.